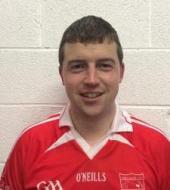 Our Junior A Footballers were defeated by Kilmurry on Sunday last in the Mid-Cork Final in Ballyvourney with the final score reading Uibh Laoire 2-14 to Kilmurry's 2-19. Uibh Laoire got off to an excellent start but Kilmurry gradually crept back into the game and dominated the early stages of the second half where they raced into a big lead. Uibh Laoire battled back bravely but were unable to bridge the gap. All is not lost however as both teams progress to the county competition. 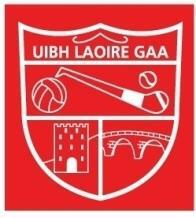 Details of Uibh Laoire's next fixture will be known shortly so look out for posters locally or online!